If you’ve been reading Exploding Head Syndrome reviews for a little while you must know by now that I cannot resist anything that has a lot of groove to it. There’s something about a solid rhythm that gets my hips moving and gets me revealing my crooked teeth – if only I had the moves to make that a good thing. 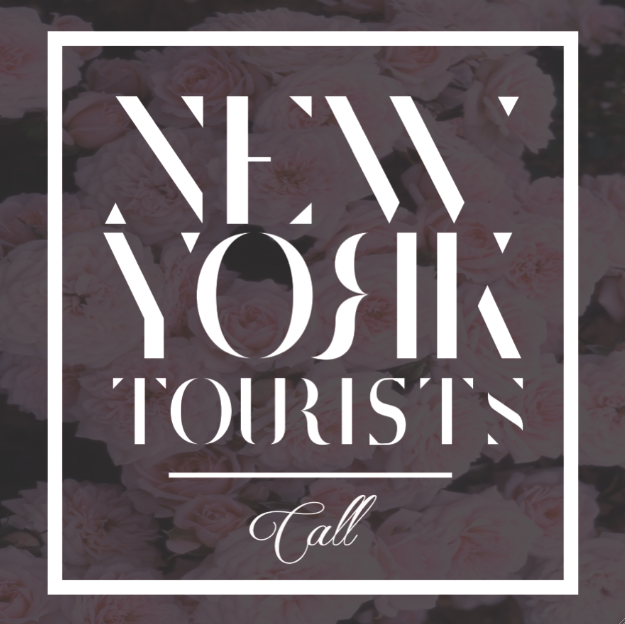 Anyway New York Tourists are a band who have been described as “QOTSA meets Foals” which sounds absolutely fantastic to me, and their latest single Call also has the trait of sounding absolutely fantastic too. Some sweet, sweet falsetto kicks off the track which introduces a slick bassline to the mix which immediately gets the feet tapping. This funky intro becomes home to some heavy guitars which lay down a thick wall of intense power chord thunder – and this funky beast suddenly has some balls to him. Call continues to roll with this breath of gusto and New York Tourists do a fantastic job at letting it loose with the heaviness. The chorus in particular is one of the hardest hitting choruses I’ve ever in a while, and the entire song is just awesome. So good. Call is an excellent track and one that transitions from one groovy number into one juggernaut of a song. New York Tourists have got a new fan right here, and they’ve got me dancing. Stream the track below, and for more music reviews, free downloads and please somebody teach me how to dance check out Exploding Head Syndrome on Facebook and Twitter.